Every month, people like you use ResQ to save tens of thousands of meals from ending up in the trash bin. With a 97% satisfaction rate on all orders, saving the world has never tasted this good! 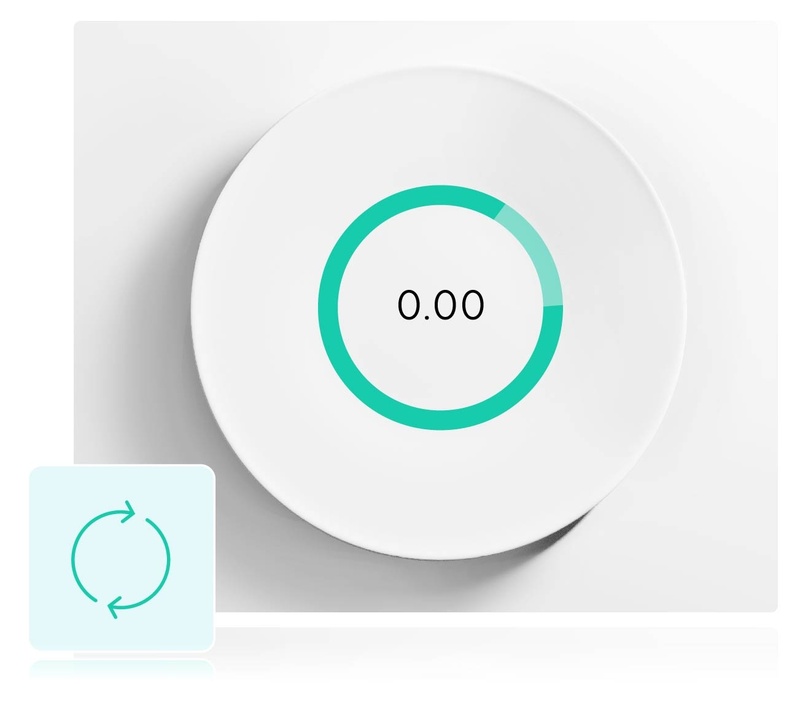 Eating with ResQ saves you hundreds of euros every year. Selling with ResQ increases your revenue by 2-6%. 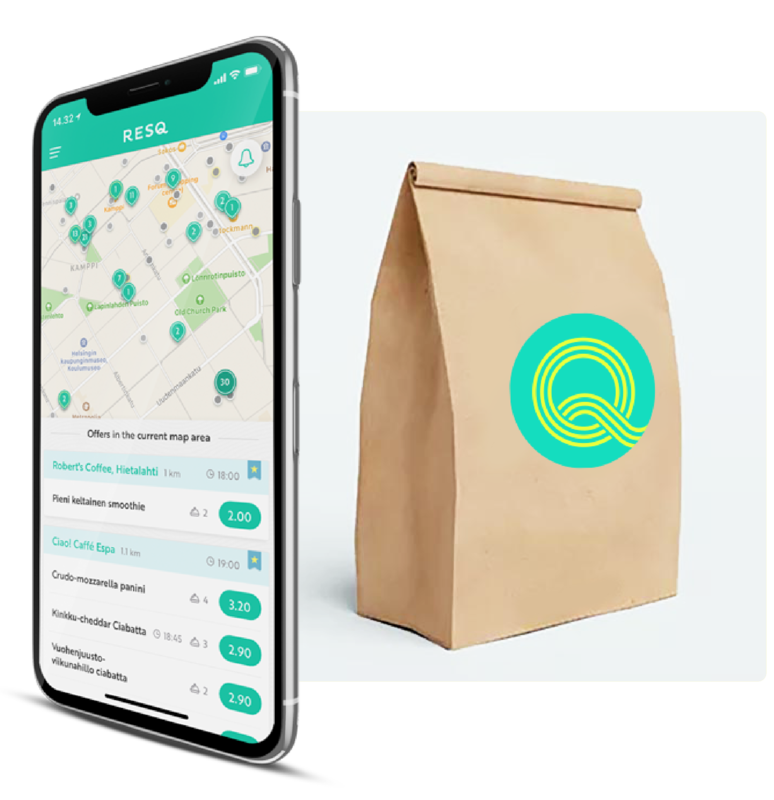 For consumers, using ResQ means discovering new restaurants at a 50% discount and creating a more sustainable environment around you. Select your city from the list below to find out more. Tell us which city we should go to next! For our partners, every portion sold in ResQ is one wasted portion less and one revenue item more in your bookkeeping. Getting started takes less than 15 minutes, so what are you waiting for? We exist to make zero food waste a reality. 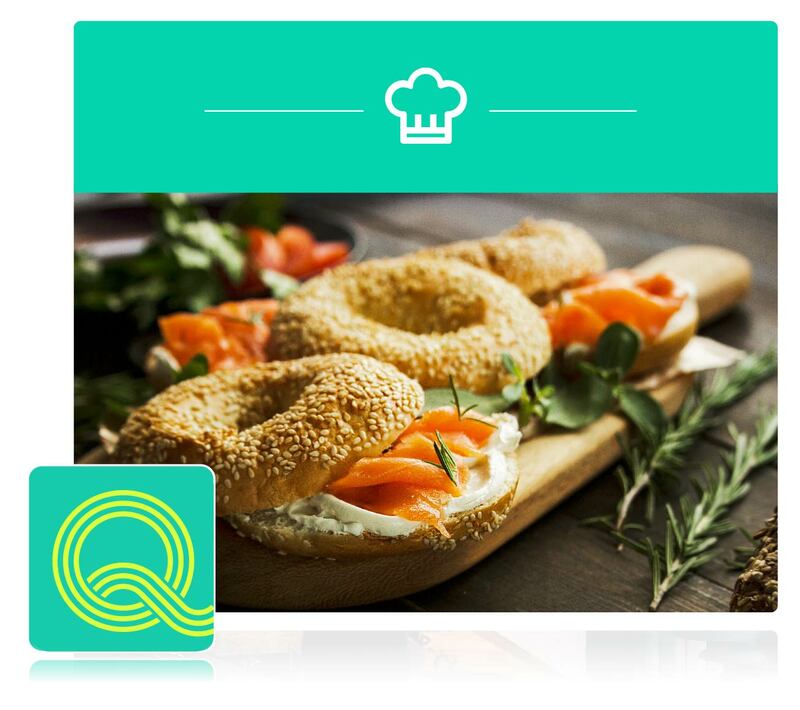 We work towards our mission by making sustainable eating simply the most convenient way to eat there is.